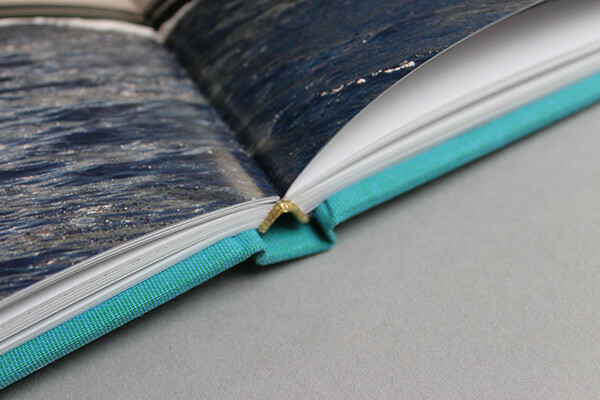 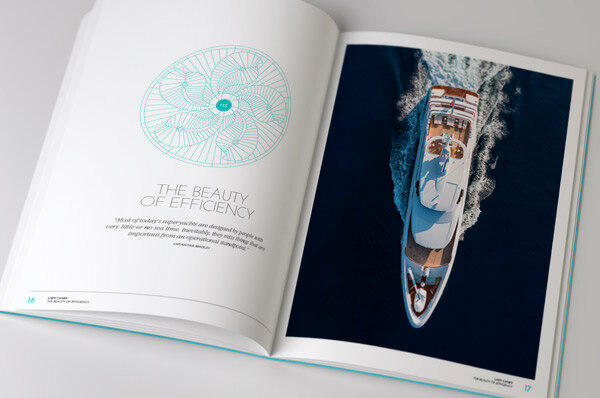 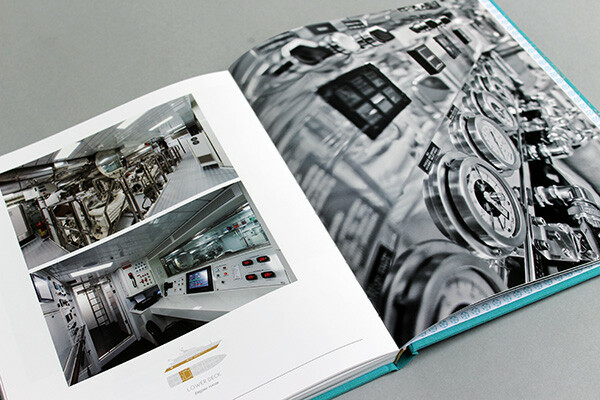 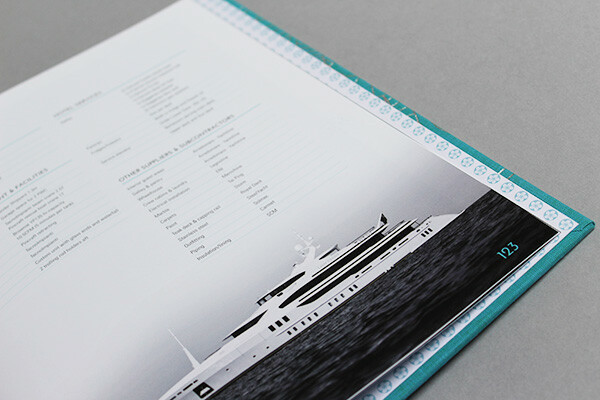 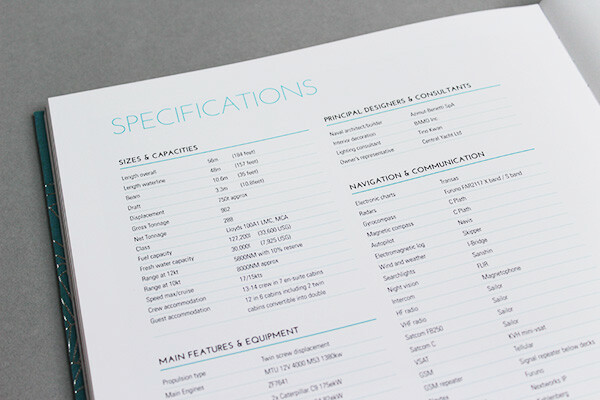 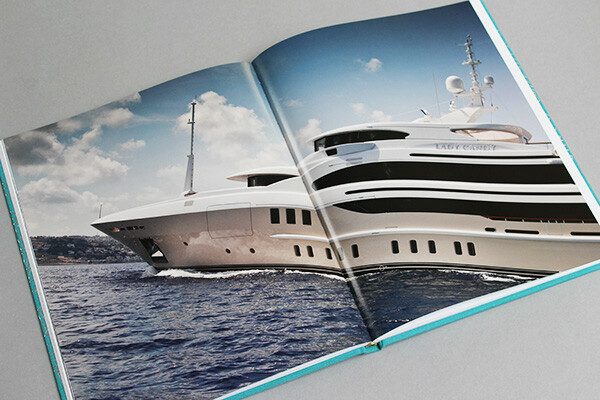 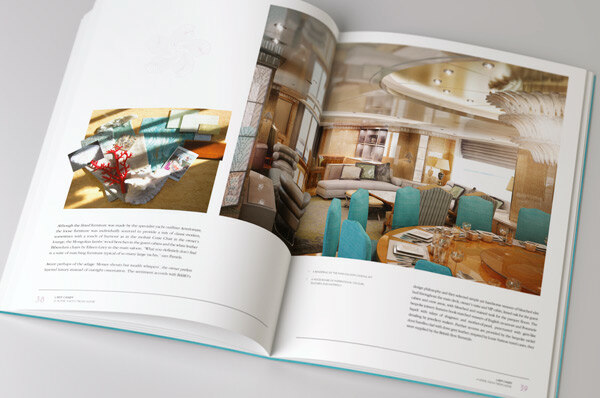 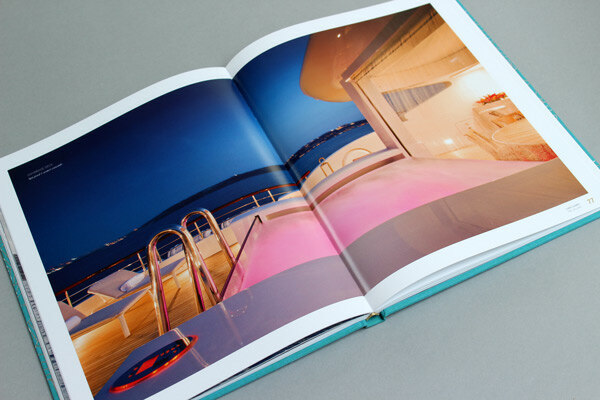 Book design for the Benetti built superyacht, M/Y Lady Candy. 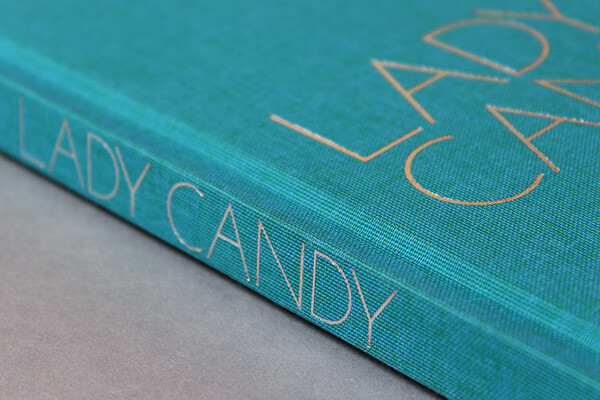 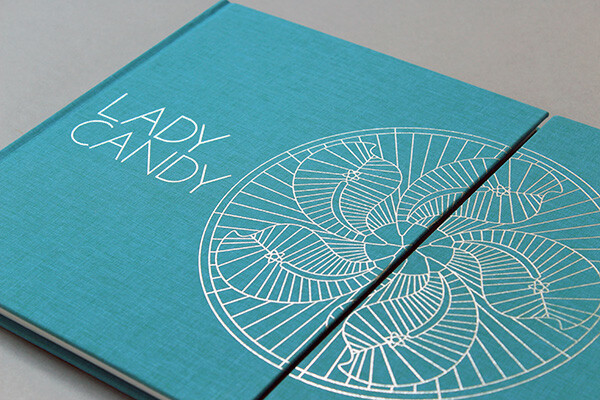 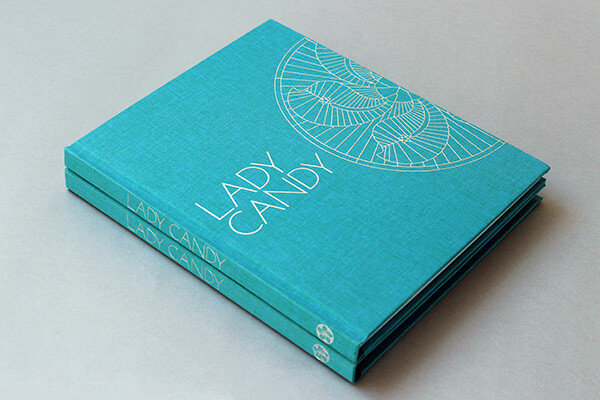 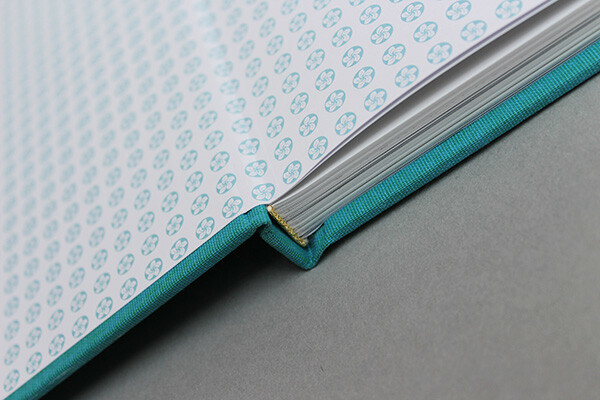 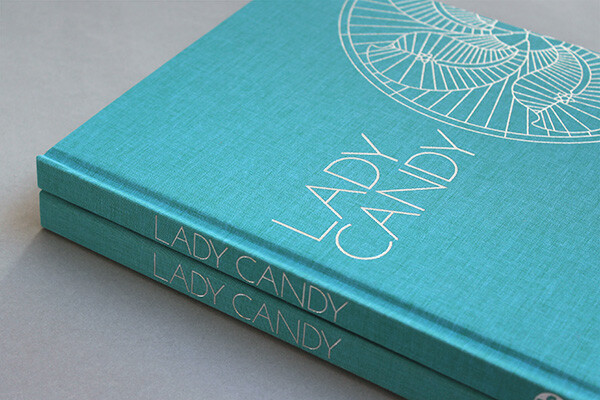 The cover design uses the floral motif that is incorporated into the teak decking of Lady Candy’s swim platform. 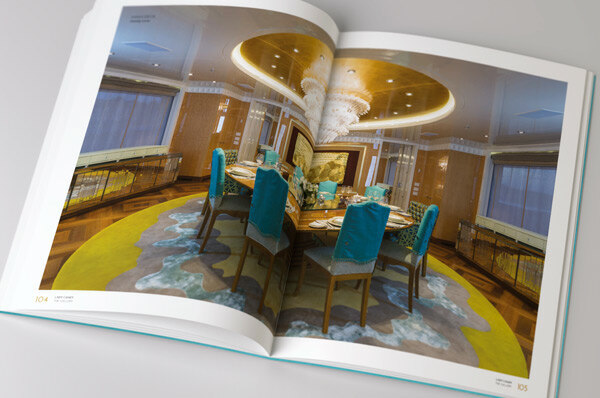 It is a stylised version of the five-petal orchid that appears on the Hong Kong flag. 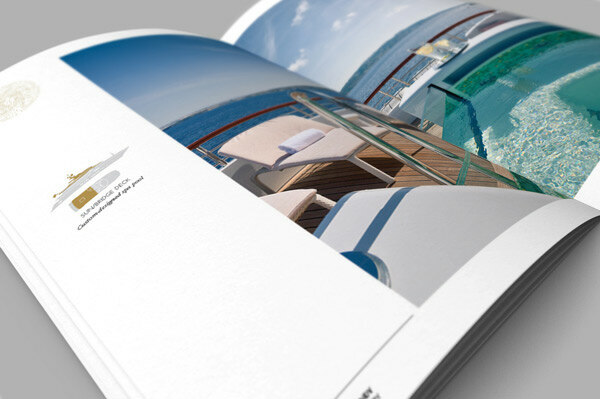 Heesen Project Kometa "How to make a superyacht"
Copyright © 2016 JT Creative Media Ltd.